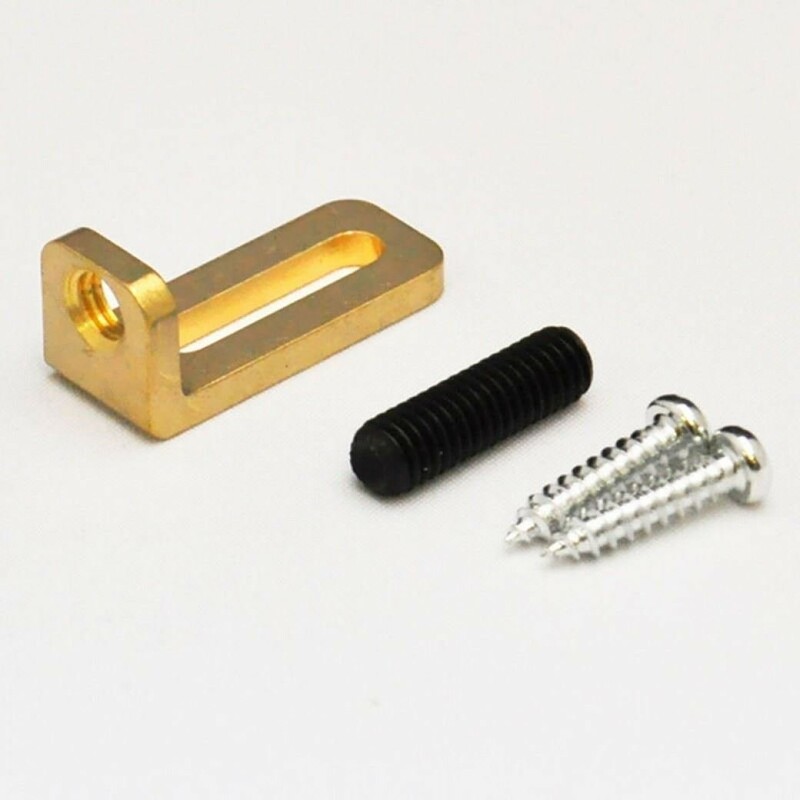 ProRockGear FRTL40BRASS Floyd Rose Tremolo Stop Lock. The quick way to keep your "Floating" Tremolo in tune and in control. Easy installation and easy adjustments. Includes all necessary installation hardware.